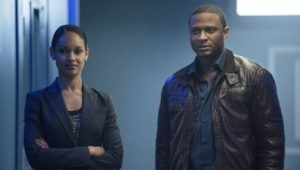 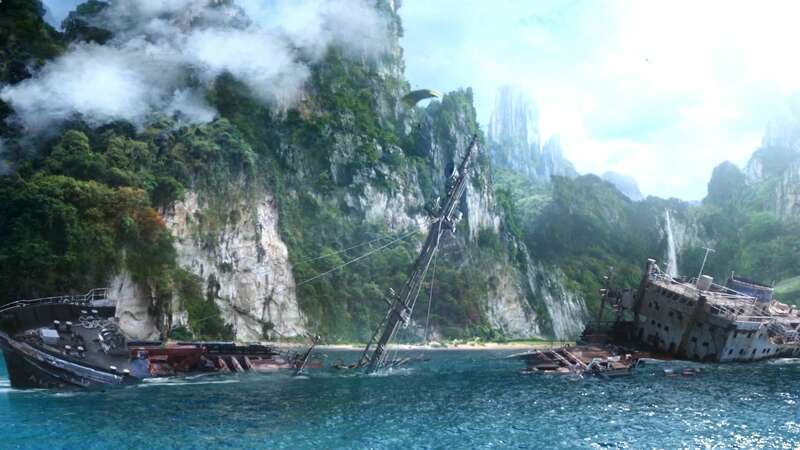 Diggle and Felicity travel to the island of Lian Yu in search of Oliver, who left Starling City after the devastation of The Undertaking and his failure to avert it. 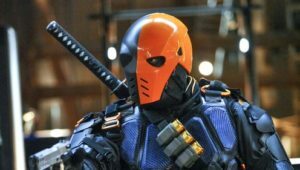 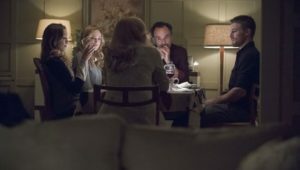 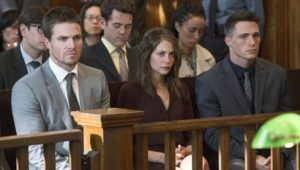 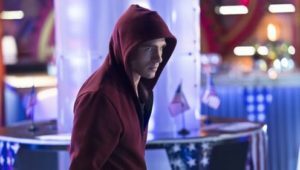 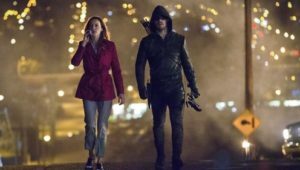 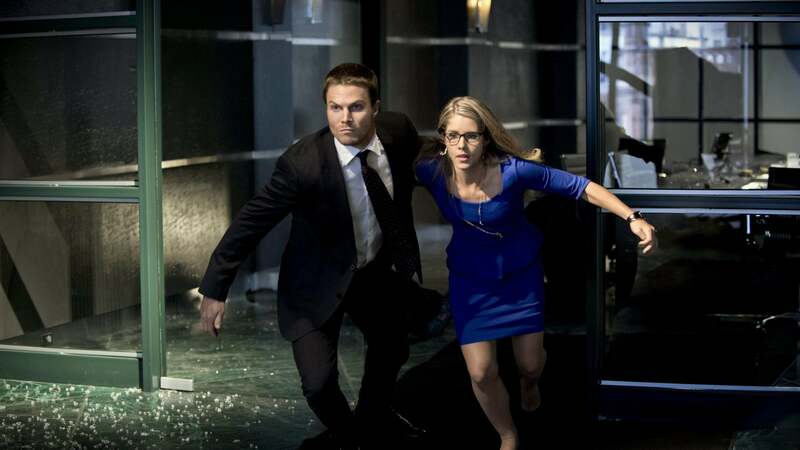 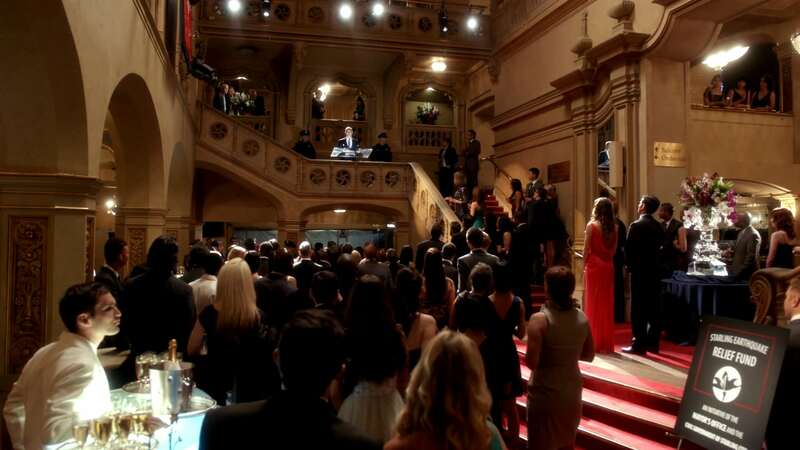 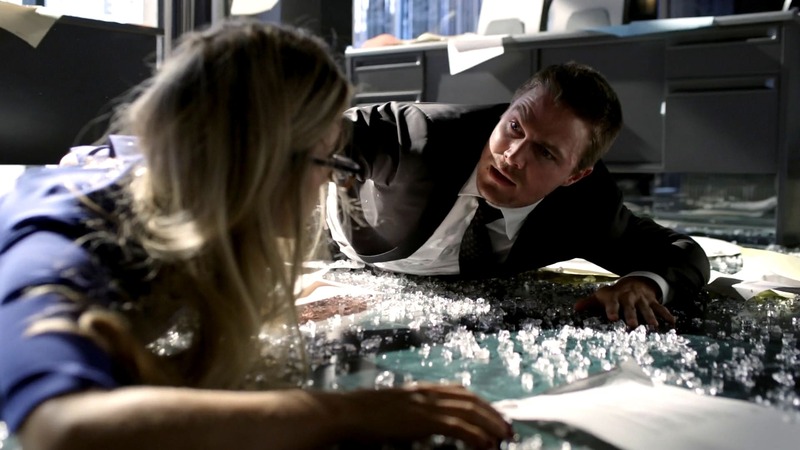 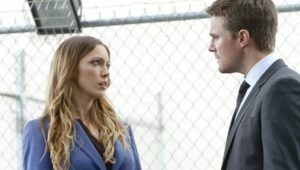 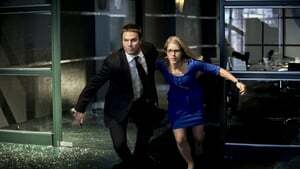 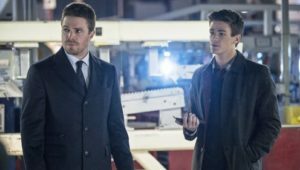 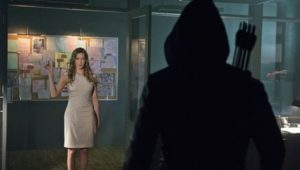 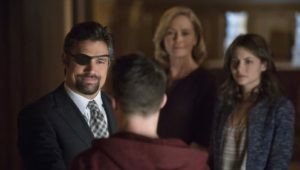 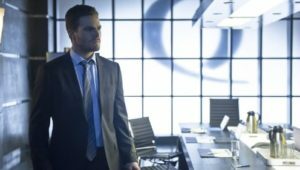 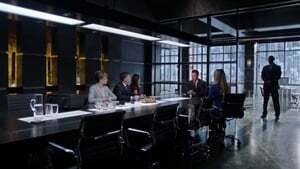 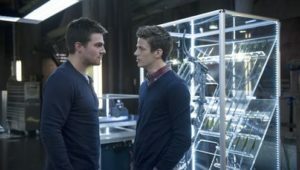 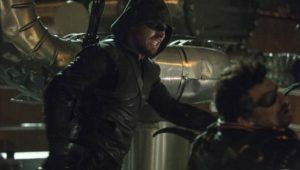 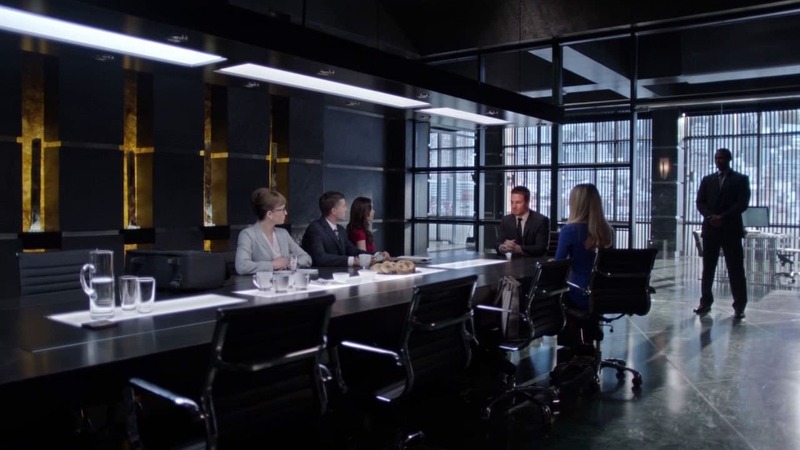 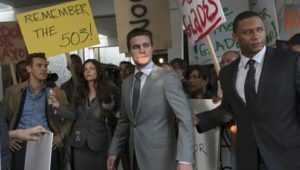 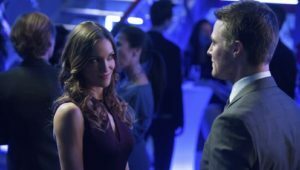 Convinced to return home, Oliver finds that things are in much worse shape than he imagined – Isabel Rochev is preparing a hostile takeover of Queen Consolidated, Thea refuses to visit Moira in jail, Roy is trying to fill the void left by the Arrow’s absence, and Laurel is working with the District Attorney’s office to take down the vigilante. 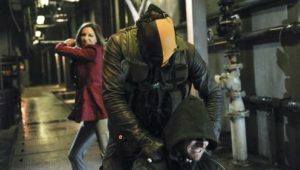 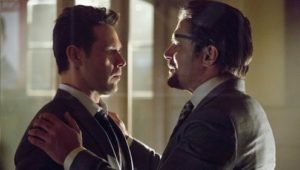 Meanwhile, flashbacks to the island show Oliver’s mentors Slade, Shado and Oliver in a desperate situation.